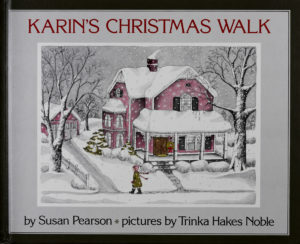 For Karin, Uncle Jerry’s visit was what made Christmas really special. But it was already the day before Christmas, and he still hadn’t arrived. 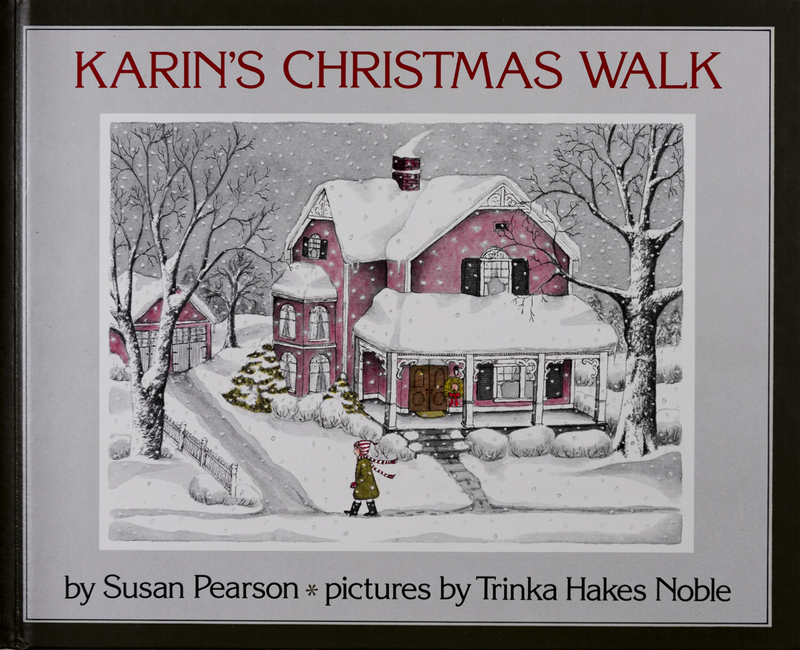 Susan Pearson’s story and Trinka’s pictures delicately reveal the special warmth that surrounds a small-town family Christmas.